If there's a part of my daily make-up routine I simply can't skip, it has to be liquid eyeliner. I'm constantly on the look out for something to challenge my current favourite, Stila's Stay All Day Liquid Eye Liner, which gives beautiful, precise black lines and it really doesn't budge. 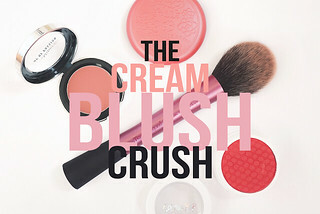 But, at £13.00, it can become quite a pricey addition to my make-up bag, especially when I forget to tighten the lid and it ends up drying out fairly quickly! When I stumbled across Essence, a super cheap German brand now stocked in Wilkinsons, I couldn't resist picking up the Superfine Eyeliner. The brand actually had about 4 different liquid eyeliners to choose from and a variety of kohl and gel formulas as well. 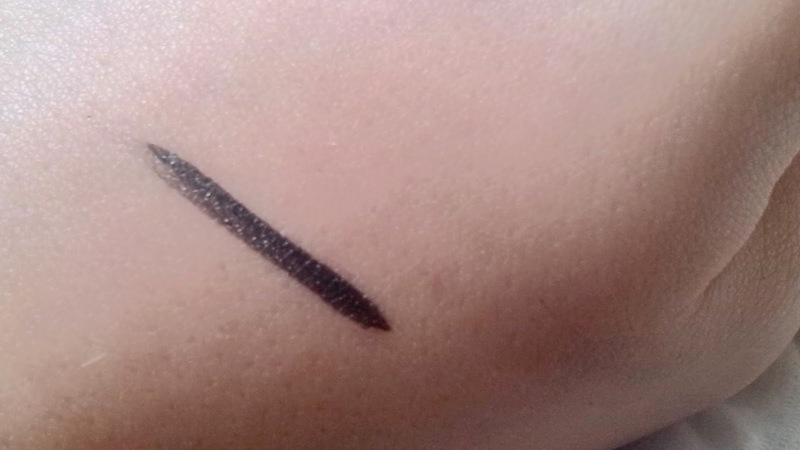 I decided on the Superfine Eyeliner in deep black as the pen nib was rather similar to Stila's Stay All Day liner and I was hopeful that I'd found a dupe. 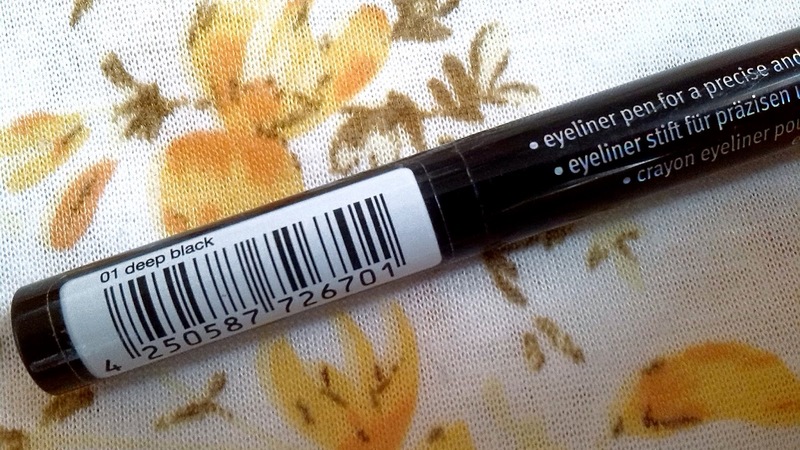 Although it's not perfect, for £2.50 this eyeliner is rather impressive. 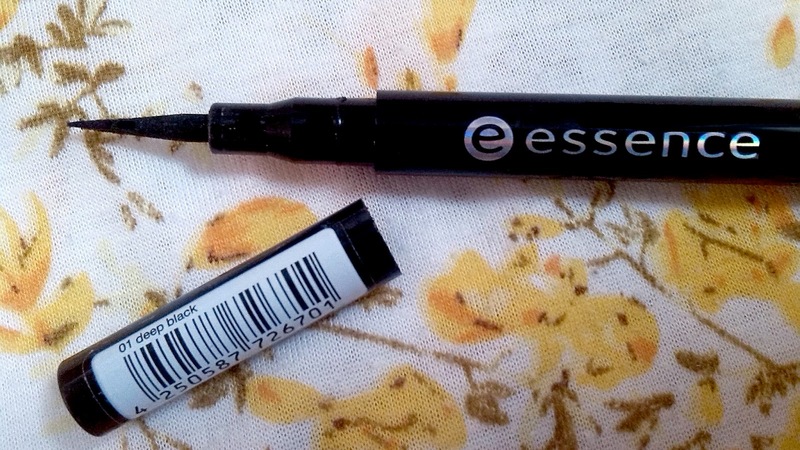 If I'm ever short for cash and out of liquid liner I would happily pick this up again! The Superfine Eyeliner's staying power is fantastic and it doesn't budge all day until I take it off with a make-up wipe (rather easily which means no sore eyelids). It also produces a very black line however my main issue is with the application which tends to effect the pigmentation of the liner. Every so often, usually at certain angles, the felt tip nip refuses to release the product and sometimes the line begins to get more transparent and less pigmented in certain areas which I think you might be able to see in the swatch above. The problem would normally be easy to fix by simply going over the line again but, unless you use a kind of dabbing/patting motion to release the product onto an already existing line, which can get messy, the sweeping motion of relining almost removes the original line completely (in a kind of make-up remover effect, I hope I'm making some kind of sense here!). To fix this problem I usually just add a little bit of black eyeshadow over the lighter, less pigmented areas but for girls in a hurry, or people seeking the perfect liquid liner, this will definitely be a problem which is such a shame as the other elements of the product are really good. 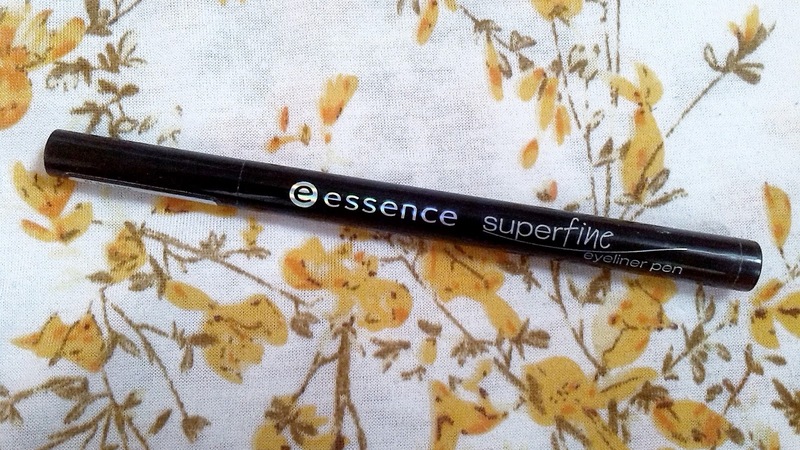 Despite the application issues with the Superfine Eyeliner, I'm still very eager to try out more from products from Essence - especially the other eyeliners! 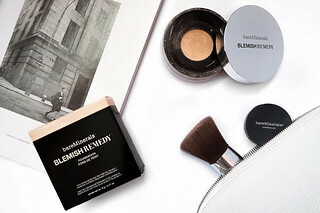 The formulation seems to be brilliant and, hopefully, the other products will avoid the application issues! 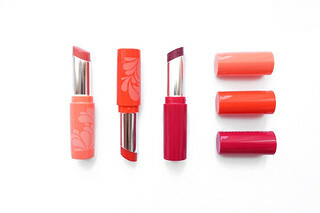 What are your favourite Essence products?